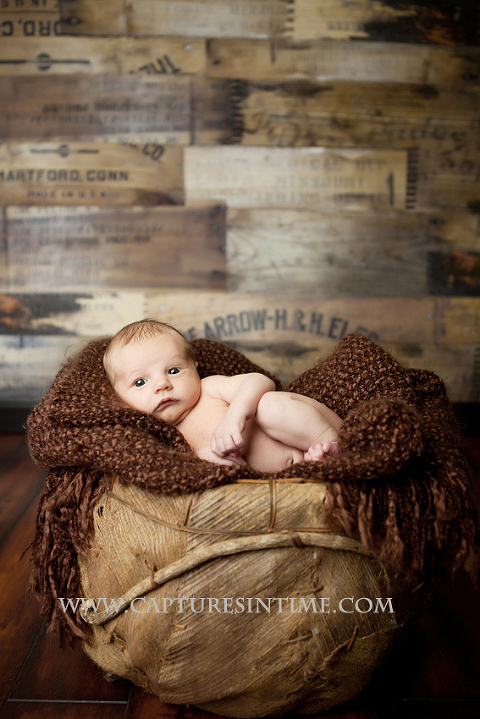 I have so many newborn sessions left that I have not blogged, I have been so busy! 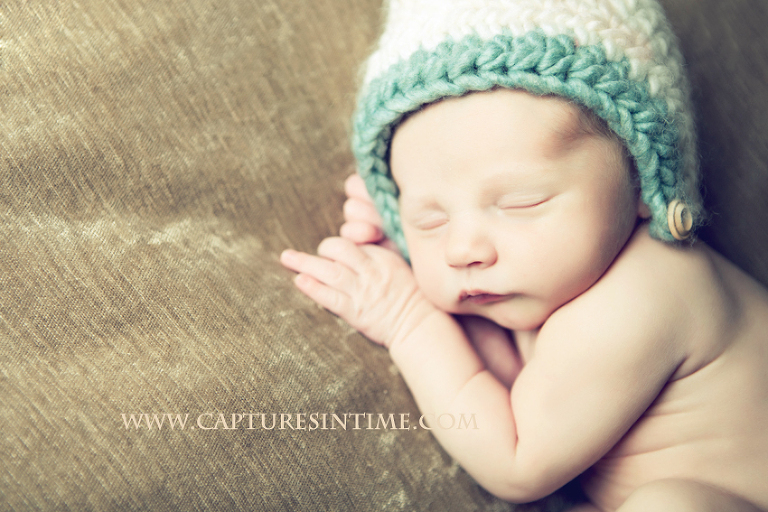 Such a string of the cutest little boys and this one had the cutest little dimple on his chin. 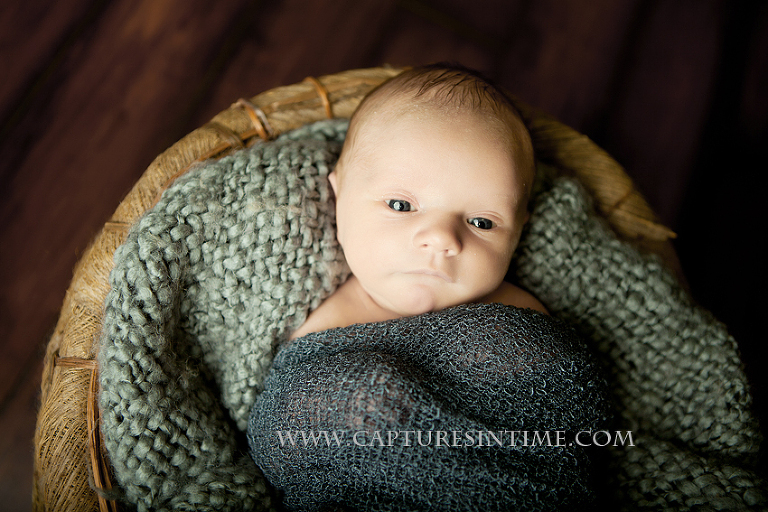 Love being a Kansas City Newborn Boy Photographer!